Introducing the new Corsa from Vauxhall, it's bolder, brighter and all together more brilliant inside and out. The sporty new look and cheeky personality of the Vauxhall Corsa makes it a head turner and one of Britain's most popular cars. We love it and we know you will too! The dynamic three door model give you a sporty and dynamic look, whilst the five door provides unbeatable space and versatility. Both the three and five door variants come with style and functionality as standard, making the New Vauxhall Corsa stand out from the crowd around Essex. The new Corsa draws you closer, with a unique sculptural design. The sporty new look on both three and five door models, features a sporty grille, precision headlights, flowing rooflines and powerful rear proportions making you the envy of Essex in your new Vauxhall Corsa. The New Vauxhall Corsa comes in a range of trim levels designed to fit your style and budget including the cost effective Sting, generous Excite, sporty Limited Edition and luxury Elite. With advanced and useful technology built in the Corsa as standard, you can keep connected and comfortable on the road. 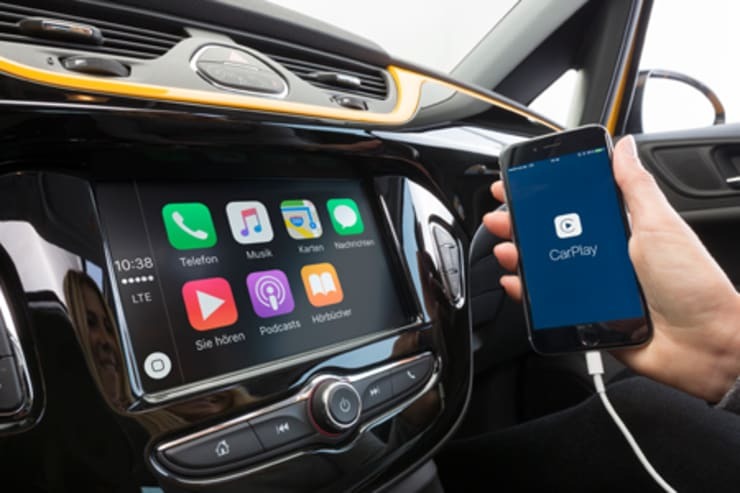 Driving just became even more connected thanks to the Corsa's new 7" vivid touch screen running Apple CarPlay. Mirror your phones screen onto the dashboard to access your music, phonebook, messages and even navigation system. 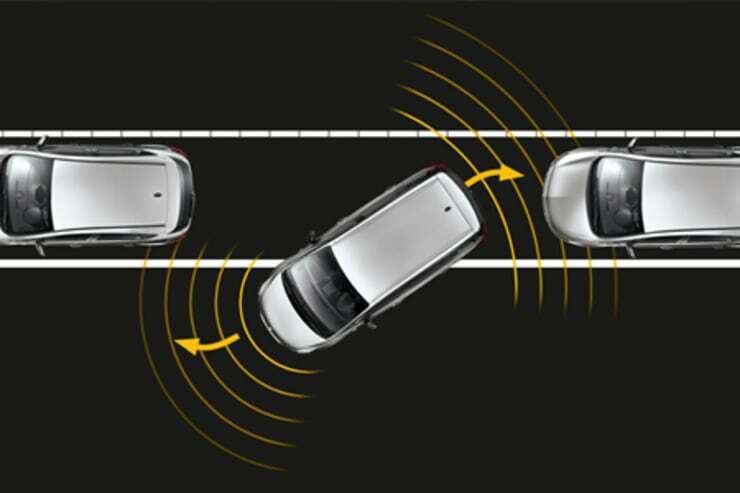 Getting into those tight spaces has just become effortless thanks to Advanced Park Assist on the New Vauxhall Corsa. The rear reversing camera through's an image of everything behind the New Corsa onto the vivid 7" touch screen, whilst parking sensors detect objects around the vehicle. Those cold winter mornings just got a little warmer thanks to the Corsa's range of heated features including a heated steering wheel, heated seats and even a quick heated windscreen - no more scraping ice off the windcreen in a rush. The interior delivers sophistication and space that belies the fact you're driving a small car. The high-quality materials work together to create a premium feeling cabin and unrivaled amount of quality and space inside. The chrome trim works with the soft-touch surfaces and ambient lighting to create an inteior so welcoming you'll never want to get out. The new Corsa doesn't just stop there, you'll never want your journey to end with supportive seats and everything you need carefully placed within easy reach. 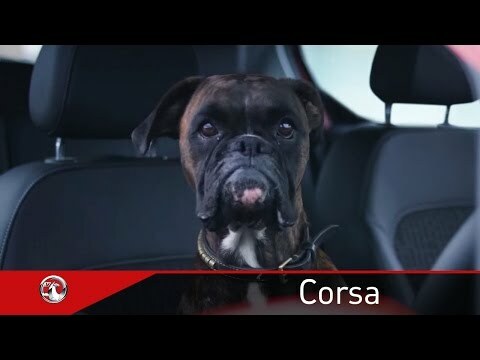 Getting the interior on your new Corsa right has never been easier with the four new trim levels offering varying amounts of features and functionality. Get in touch with the Quest Motor Group Team in Braintree or Maldon, Essex to design your new Corsa and discover our great range of finance options, including PCP. The power of choice is in your hands with the New Vauxhall Corsa engine range. A full range of Euro 6 engines from 51 kW (70 hp) to 85 kW (115 hp) offer a new, smarter and more exciting driving experience. The new high power, low thirst three-cylinder 1.0 turbo engine redefines small car performance and smoothness.  Two ecoFLEX versions, the 1.0 turbo with 66 kW (90 hp) and the 1.3 CDTI with 70 kW (95 hp) maximize economy. The choice is yours and you can rest assured your choice will always be a great balance between fun and economy. Book your test drive in Braintree or Maldon Essex in the new Vauxhall Corsa today!